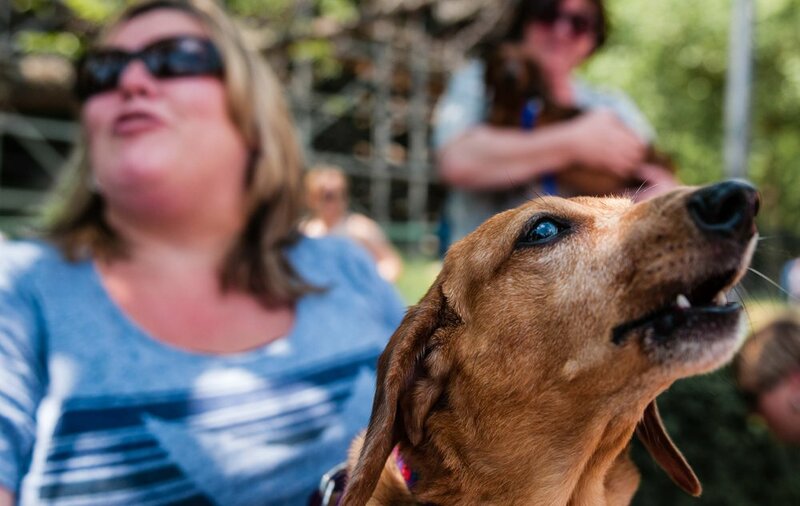 During Memorial Day weekend 2016, more than 60 dogs took part in the 3rd annual Wiener Dog 100 race at Lake Compounce in Bristol, CT, helping to raise funds for the Connecticut Dachshund Rescue and Pet Services. Many of the dogs that took part were, in fact, rescues from the Service, and many were 'wieners on wheels' showing that you don't need four working legs to race for the finish! For more information on the Service, check out their website to see the great work they do and help raise funds.